Enterprise 2025: Will Your Company Thrive or Even Survive the Global Digital Economy? The mantra in today’s fast-changing business environment is disrupt or be disrupted. 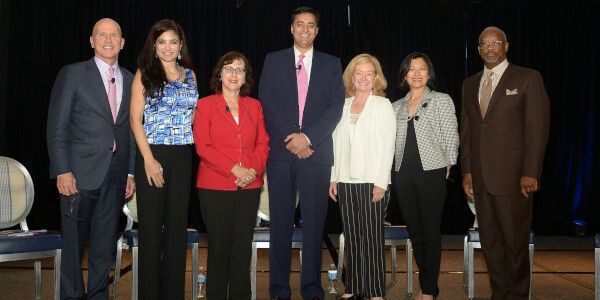 CIOs and technology executives play a critical role in partnering with the CEO and the Board to identify how digital technologies such as artificial intelligence, machine learning, analytics, the Internet of Things and robotic process automation (RPA) can be leveraged to create competitive differentiation in the global digital economy. The innovative mindset and cultural transformation skills needed to usher a successful digital roadmap for the business will be the focal point of the 2019 Stamford CIO Executive Leadership Summit.